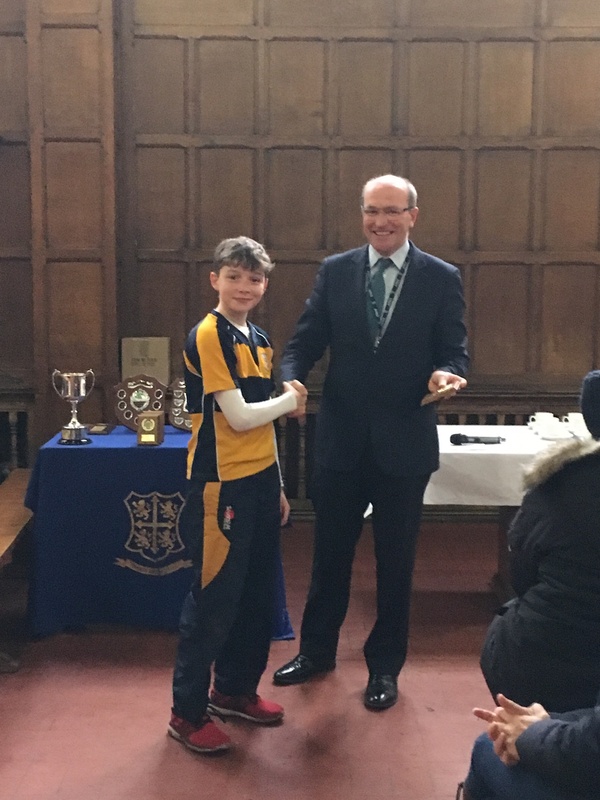 Yesterday marked the annual Prep Schools’ Cross Country at Worksop College. Worksop College were joined by cross country teams from fellow Prep Schools including: Grace Dieu Manor, Lichfield Cathedral School, Mount St. Mary's, Nottingham High School, Plumtree School, Pocklington Prep School, St Anselm's, St Hugh's School, The Elms Junior School, The Orchard School and Wellow House School. 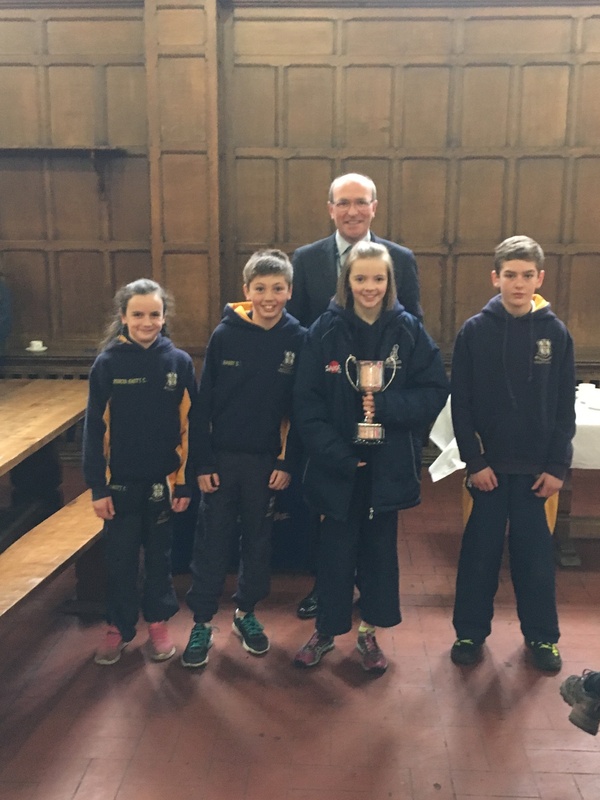 The races began with the U11 girls’ 1600m run, it was a close race, but Pocklington Prep’s team won overall. 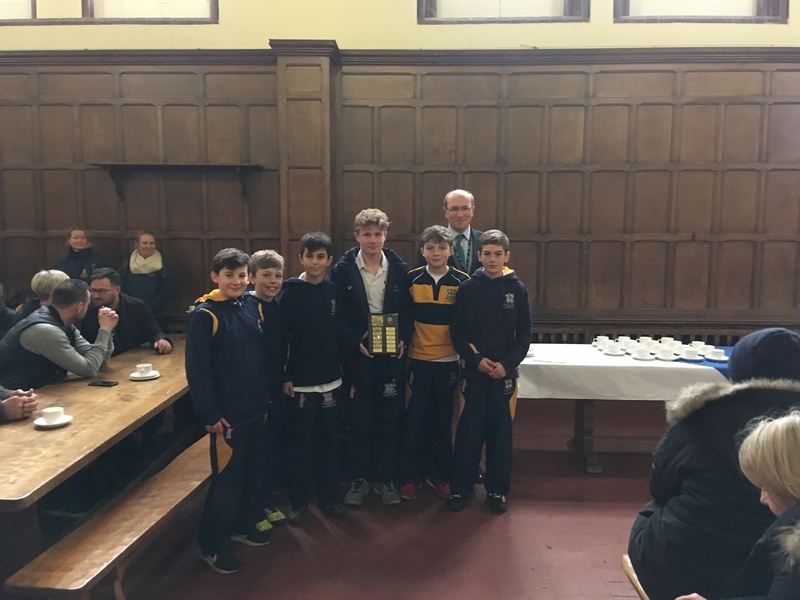 The next race was the U11 boys’ 2000m race, which was won collectively by the team from The Elms School. 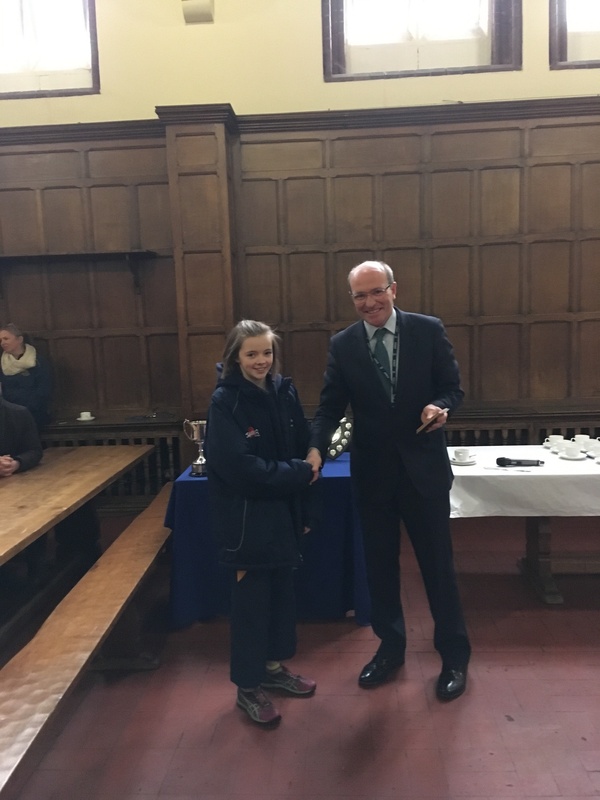 The U13 girls’ race, saw pupils run a 2500m course, this was won individually by our very own Year 8 student, Amelia Chrispin – with Mount St. Mary’s taking 1st as a team. 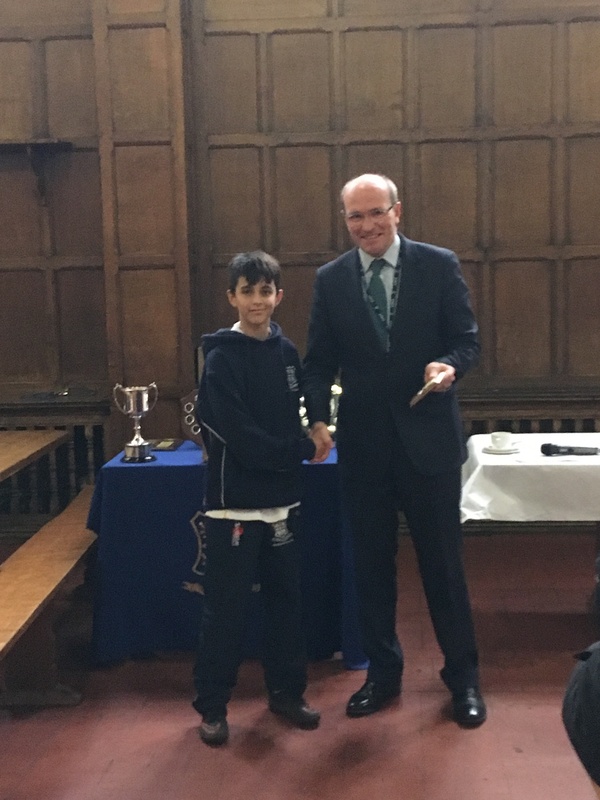 The last race was the U13 boys’ – which saw Worksop College pupils, Alex Bett come in 2nd place, Hugo Price 4th and Zain Davenport 5th – with our boys’ team taking the coveted 1st place trophy. 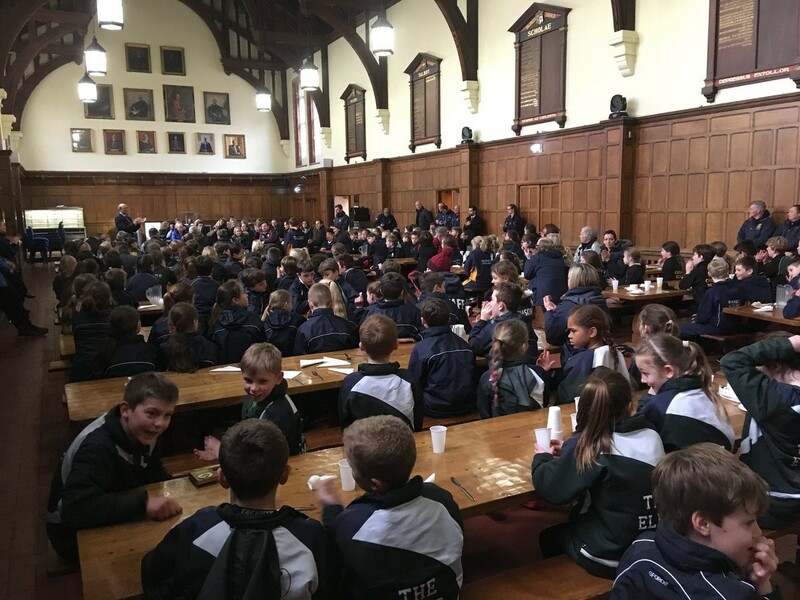 After the cross country races, everyone was invited to the awards ceremony to congratulate and award pupils who had taken part. "Thank you for a most enjoyable afternoon. Our pupils thoroughly enjoyed it."